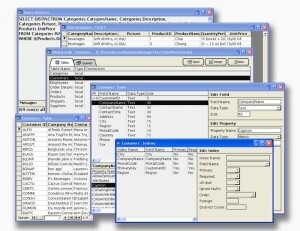 Our corporate parent’s name is Database Marketing, Inc., which should be a clue to our company’s origins and strength. Our senior management has over 35 years experience in direct marketing and our staff includes a programmer who teaches at a nearby colleges. Demographics and psychographics can be appended to a customer list, giving you an insight to your customers life-style. Then similar lists can be rented to match their profile so future direct mail efforts generate better results. Sales volume, number of employees, SIC codes and other information can also be appended to a business customer or prospect list, giving you much more data. This data can be analyzed and used to determine potential clients.